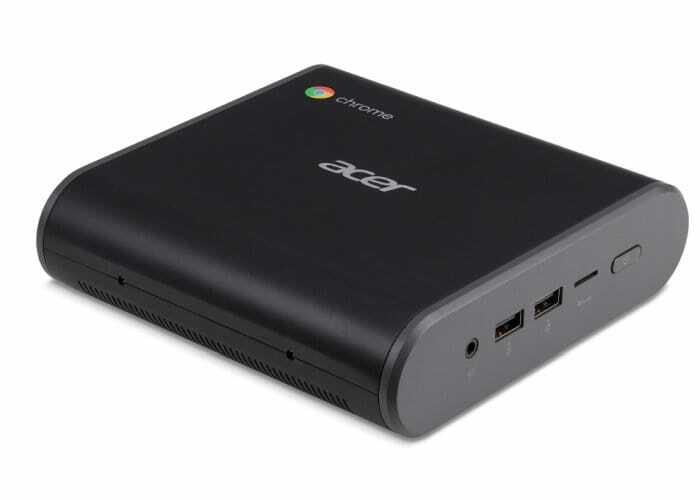 After previously unveiling their new Acer Chromebox CXI3 during CES 2018 in January, Acer has this week published specifications for the mini PC in confirming its price, which will start from around $280. 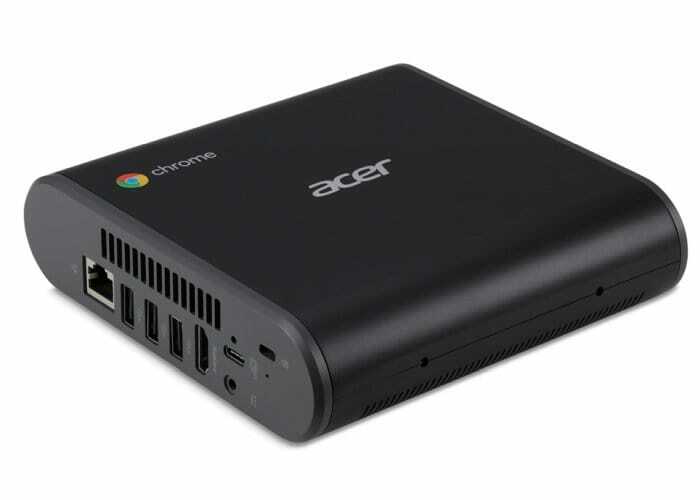 The Acer Chromebox CXI3 systems are expected to be made available later this month and four options are available in the form of the CXI3-4GKM, CXI3-I38GKM, CXI3-I58GKM and CXI3-I716GKM all of which can be fitted with m.2 solid state drives and include 2 DDR4 SODIMM slots allowing up to 16GB of RAM to be installed. The entry-level Chromebox CXI3 comes equipped include a Celeron 3865U dual-core processor based on 7th-gen Intel Core “Kaby Lake” architecture, while higher-priced systems are equipped with 8th-gen “Kaby Lake Refresh” processors offering users twice as many processing cores. The Acer CXI3-I58GKM comes equipped with an Intel Core i5-8250U quad-core Kaby Lake Refresh processor supported by 8GB RAM and fitted with 64GB SSD priced at $495 – $510. 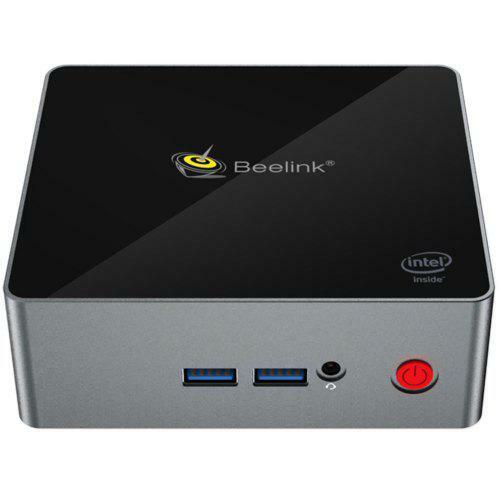 While the flagship Acer CXI3-I716GKM mini PC powered by an Intel Core i7-8550U quad-core Kaby Lake Refresh processor supported by 16GB RAM and fitted with 64GB SSD priced between $730 – $740.